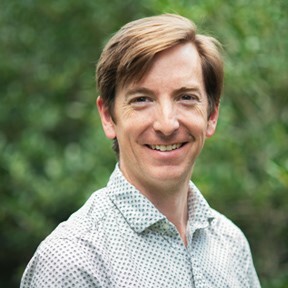 Joel Pennington is a Mixed Reality visionary with over 18 years of experience developing experiences and products for Augmented and Virtual Reality. As the Head of Product, he is the leading evangelist of VIM AEC’s product and solutions. Joel oversees VIM AEC’s product vision, strategy, design, and development. Before joining VIM AEC, Joel held management, art, and technical positions at Autodesk, Disney, and Electronic Arts. At Autodesk, Joel helped lead augmented and virtual reality, strategy and development. He was a Product Manager for Revit LIVE and led design in collaboration with James Cameron’s company, Lightstorm, to rebuild Jim’s Augmented Reality Film camera. At Disney and Electronic Arts, Joel spent ten years working on Film Virtual Production features for Tent Pole movies and AAA game titles. Joel graduated from the Vancouver Film School in 2001. His short film, “A Cheese Without Cause,” won several awards and was shown at film festivals throughout North America.